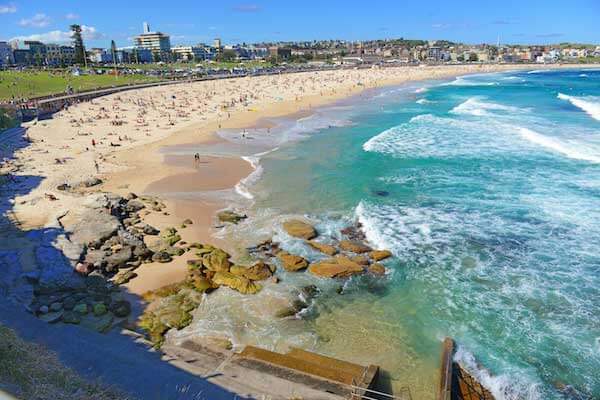 In Sydney’s Eastern Suburbs lies Bondi Beach. Best know for its beaches and surf culture, Bondi Beach (also known as Bondi Bay) is one of the most popular tourist destinations in Sydney. REDY2GO can help take you from the boardroom to the beach. Or check out the iconic ocean views of Bondi Beach while you hit the tees at Bondi Golf Club. Our private ride services can get you to or from Bondi Beach, North Bondi, or Bondi Junction. We offer people movers for up to 15 passengers with lots of leg room and free Wi-Fi. We also work with a partner to provide luxury sedans and SUVs throughout Sydney. Our Sydney Airport private transfers provides services all over Bondi Beach including Rose Bay, Bellevue Hill, and Bronte. We also provide transport to the Swiss-Grand Resort and other popular hotels across Bondi. 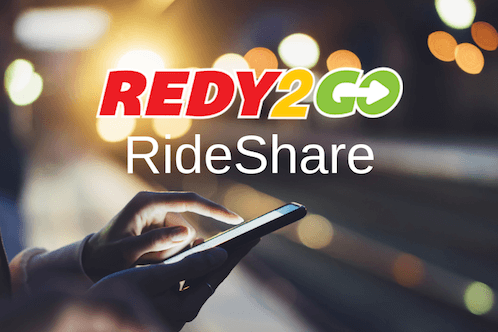 Redy2GO is also perfect for backpackers visiting Bondi Beach. We offer affordable transportation (including RideSharing) to hostels, hotels, and more.